M.A.C. 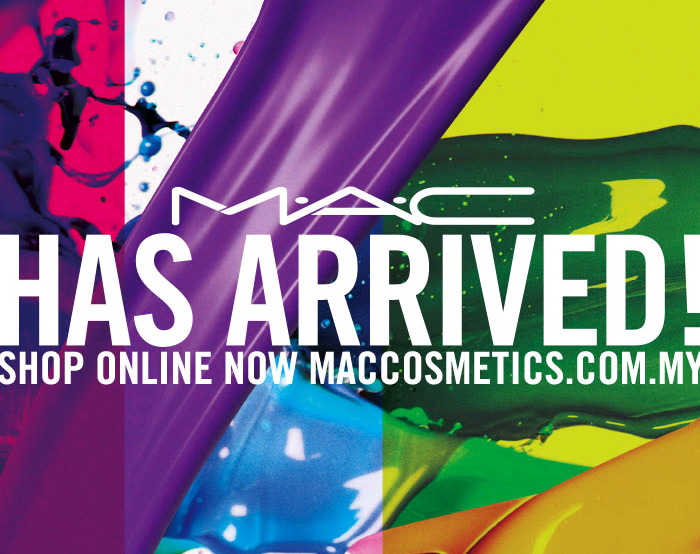 Cosmetic is now available on their e-commerce site http://www.maccosmetics.com.my/. This is so convenient to all M.A.C. fans in Malaysia. They ship out to you nationwide with zero shipping fee (valid until 30th April 2014). This is so convenient for everyone. Imagine when your foundation is running out in midweek and you have no time to pop into M.A.C. store to stock up, online shopping that is it! The M.A.C. online store is also convenient for people like me who don't use credit card.... I can check out the price online before going to the store, so I know how much cash I should be bringing. Head to http://www.maccosmetics.com.my/ to check out their new collection and browse around to see all of their products. Happy shopping!